Wire pay-off machine. Speed up to 350 m/min. Reels ∅400 … ∅630 mm. Easy reel loading on cantilever shaft. 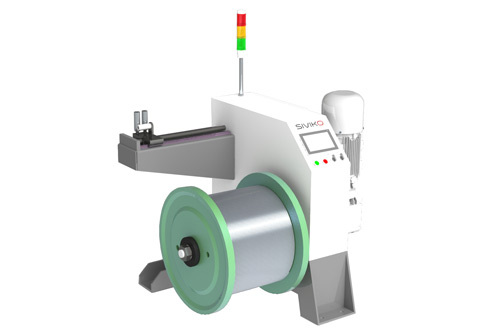 Budget solution – medium speed, reliable product quality and cost efficiency. Industry 4.0 enabled. Wire single spooler. Speed up to 350 m/min. Reels ∅400 … ∅630 mm. Easy reel loading on cantilever shaft. Precise traverse winding by a servo motor. Recipe and operation settings control through touch-screen HMI. Industry 4.0 enabled. Wire pay-off machine. Speed up to 850 m/min. Reels ∅400 … ∅630 mm. 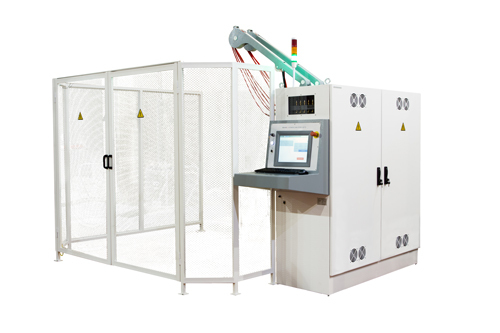 Secure two-sided mounting with autonomous lifting. 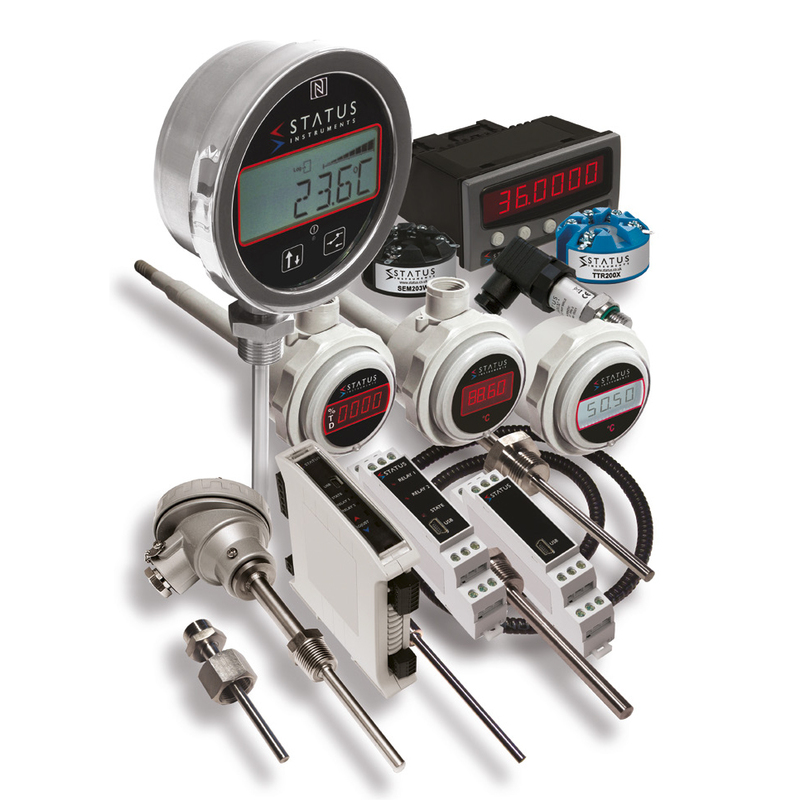 Constant wire tension control by precise pneumatic wire tension control, dynamic motor control via PID regulator with dancer feedback. Industry 4.0 enabled. Wire single spooler. Speed up to 800 m/min. Reels ∅630 … ∅1000 mm. 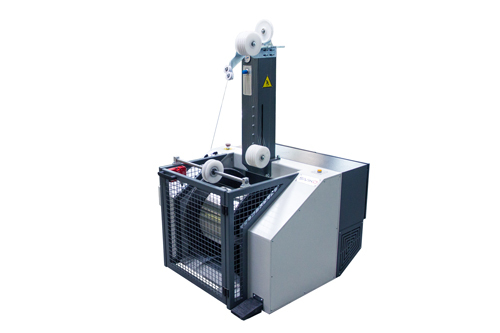 Solid frame welded construction, asynchronous motor drive, pneumatic spool clamping, electric motor lifting system, protective covers with safety interlock. Precise traverse winding by a servo motor. 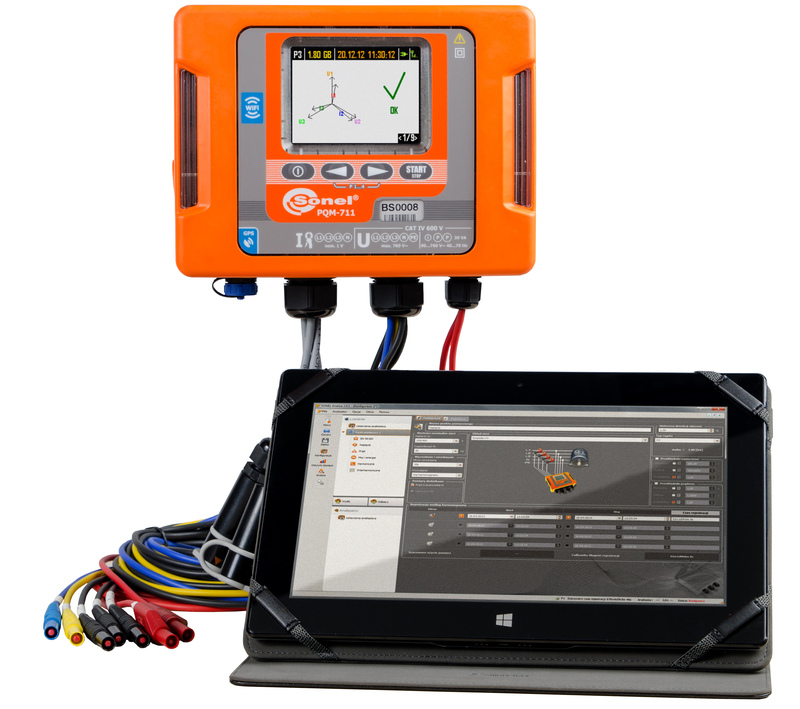 Recipe and operation settings control through touch-screen HMI. Industry 4.0 enabled. 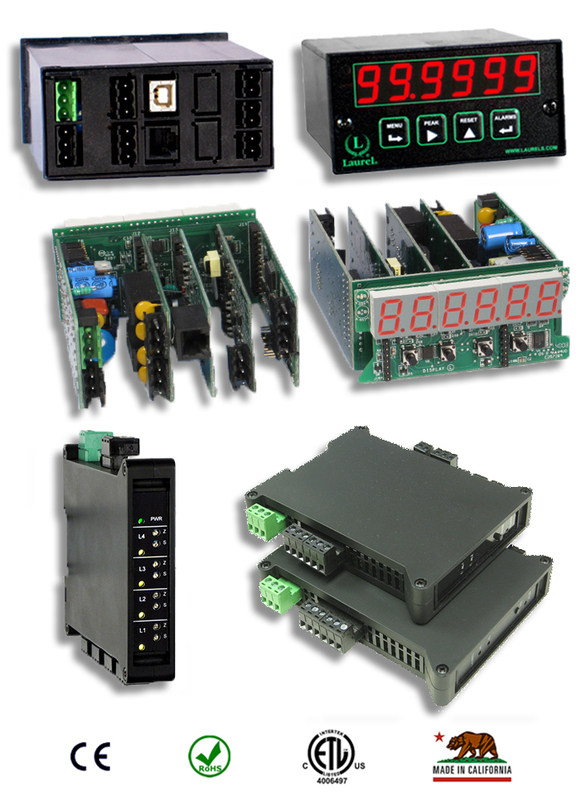 Automated cable tester for electric tests for withstand voltage, active resistance and location of faults. 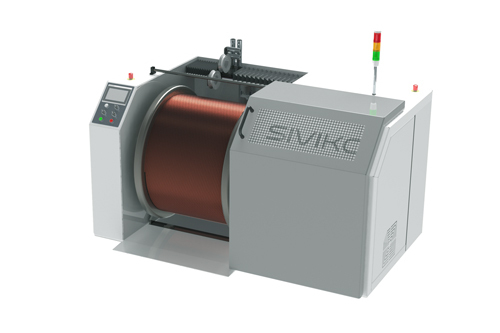 For cables with up to 50 wires and length from 0,1 km to 10 km or more. Ensure the quality of cables in accordance with EN 50395 or other. Test voltage 1 … 4 kV. Cable active resistance range 0 … 20 kΩ. Output Power 150 000 VA. Several safety layers. Recipe and event management. Voltage measurement uncertainty ± 0,12 %. Active resistance measurement uncertainty ± 0,1 %. 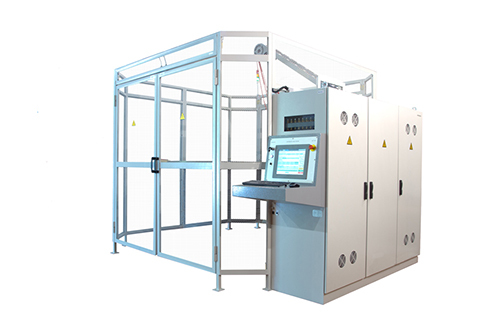 Fully automated cable tester for electric tests for withstand voltage, active resistance and location of faults. 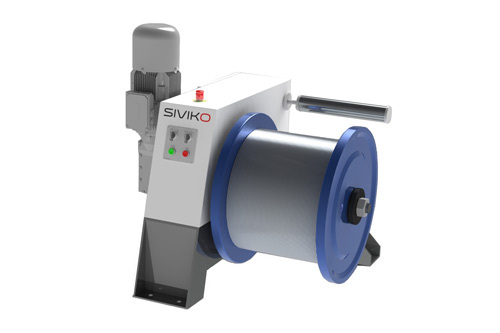 For cables with up to 5 wires and up to 15 km in length. Ensure the quality of cables in accordance with EN 50525, DIN VDE 0276-603, DIN VDE 0295 / IEC 60228, BS 6004/5 etc. Test voltage 1 … 4 kV. Cable active resistance range 0 … 20 kΩ. Output Power 15 000 VA. Several safety layers. Recipe and event management. Voltage measurement uncertainty ± 0,12 %. Active resistance measurement uncertainty ± 0,25 %.